Copyright @ 2017 Planeta – P.IVA 01536110842 – Tutti i diritti riservati. 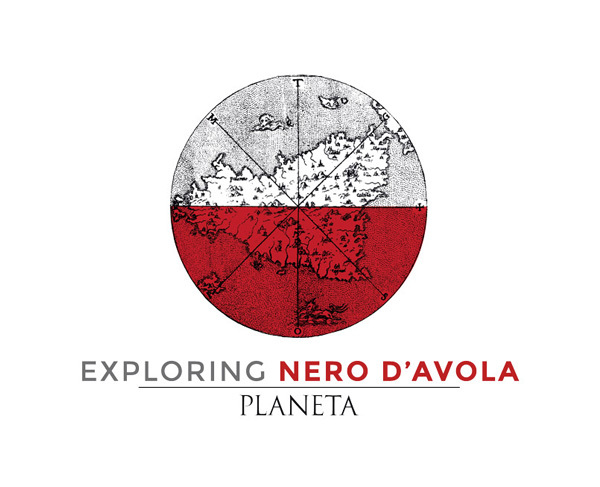 A tasting of Planeta’s Nero d’Avola-based top wines. A virtual journey into the land of Nero d’Avola. An experience meant to deepen the knowledge of Nero d’Avola, its origins, its different terroirs, production techniques, food pairing suggestions and aging potential through a vertical of 4 vintages of our flagship wine Santa Cecilia.